Whilst innovations in online marketing have changed the way companies attract consumers and get them to buy their products or services, the basics behind building a strong brand remain relatively unchanged. Through the use of branding solutions like printed shadenet, you can maximise exposure amongst a focused and specific target audience, saving time and money in the process. In a difficult financial climate, thinking outside the box whilst sticking to the basics is the best way to improve your business. Evolution in printing technology means that more precise prints can be rendered, giving marketers greater control over their advertising media. Printed shadenet is not a new technology, but there has been a considerable shift from it being used exclusively for construction sites, to a situation where it is used at outdoor events, sports events, and even corporate events. The durability and re-usability of printed shadenet make it a cost-effective and green marketing solution, perfect for countries like South Africa where the consumer population spend a lot of time outdoors doing leisure activities. 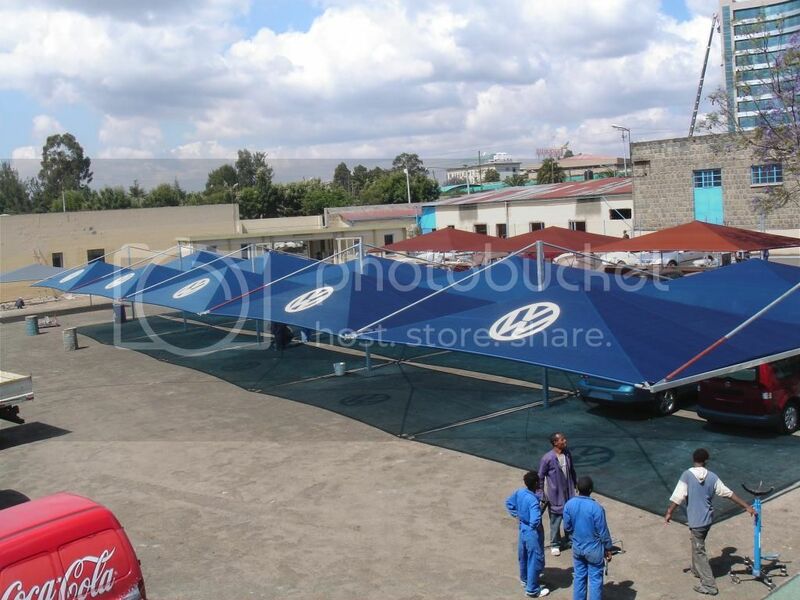 The way to use custom colour shade cloth effectively is to create prints in your corporate colour, printed with repetitions of your logo and deploy the shade cloth as crowd and barrier fencing, to cordon off areas so doubling up as functional and advertising coverage. It needs to be there from a functional point of view, so more than half the cost is covered already. For this reason it is so popular on construction sites. But fencing can be used at many outdoor events, creating opportunities from previously untapped sources. To learn more about and how you can use it to gain greater exposure for your company, visit the Printed Shadenet Solutions website. On the site you will find the latest shade printed shadenet news, press releases, examples of previous jobs and contact and order details.